This auto dealer cash receipt system allows posting to the journal as a by-product of writing the receipt. 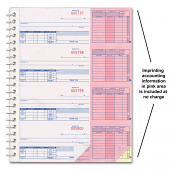 If you already use this cash receipt system, you can save money on these replacement cash receipts journals. 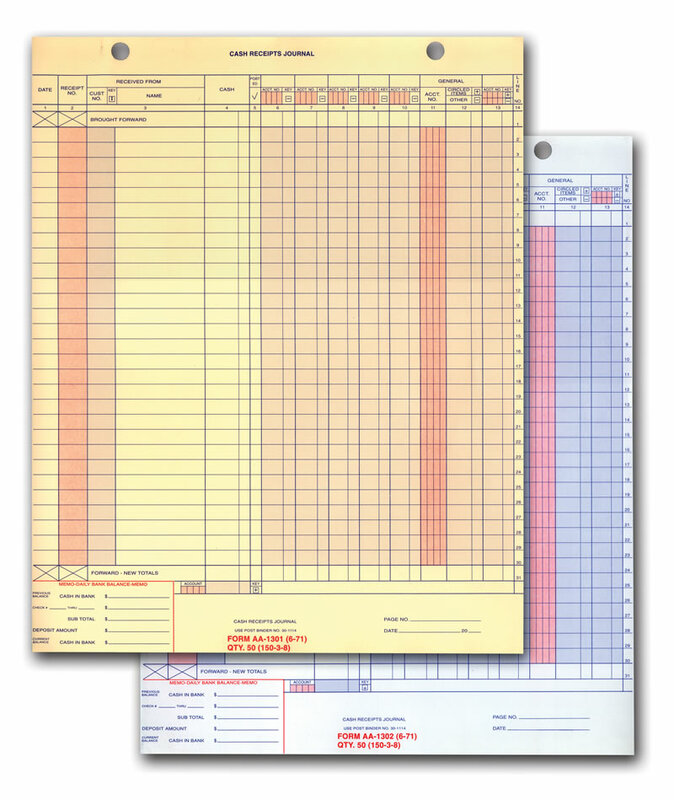 Cash receipt journals are printed on buff or green tint paper. COMPARE OUR PRICE to Great American Automotive Products. THEY'RE MORE EXPENSIVE … American's Price is 100 @ $74.00 (#BFA130).